Back in 2006, under my old 'Psychic Space Invasion' name, I released an album called 'Pendulum' (click the name to hear / buy it). It was made over the course of a weekend in the back room of my flat whilst watching the snow fall on Swansea. It was made using layers of short loops I'd made from various sources that I overlaid and overlapped. A couple of months later I started working on more loop pieces which when finished - with one exception that appeared on a very small run compilation on the Anima Mal Nata label - sat on the hard-drive of my computer whilst I got distracted by other things. And there it remained. 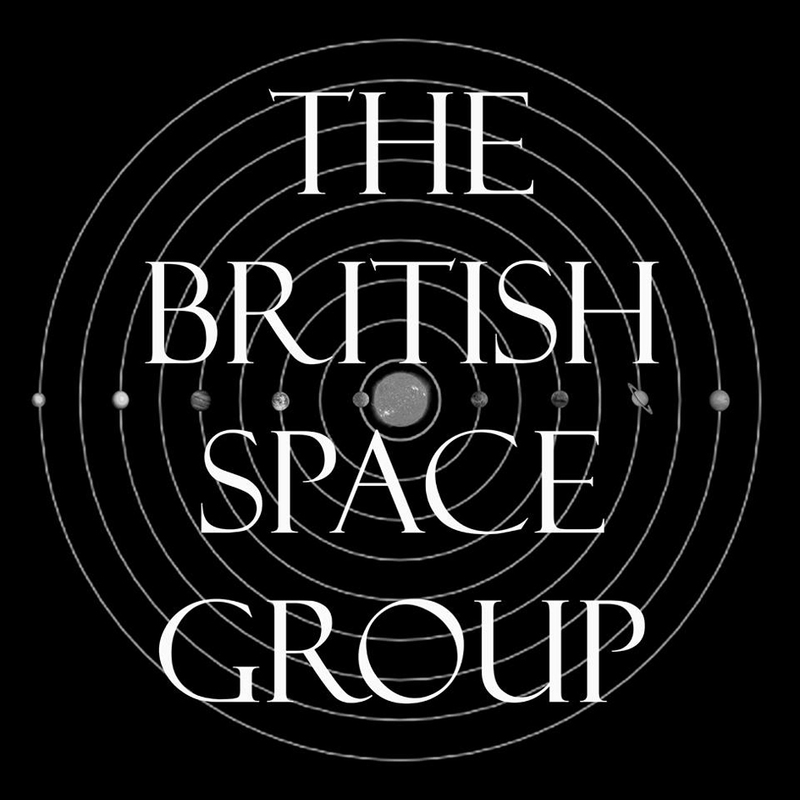 Today I was playing around with the logo I'd made for The British Space Group - that one up there ^ and realised that it seemed to fit with the long neglected album so here it is; seeing the light for the first time in 8 years is my 'new' loop album, 'Strange Orbits'. 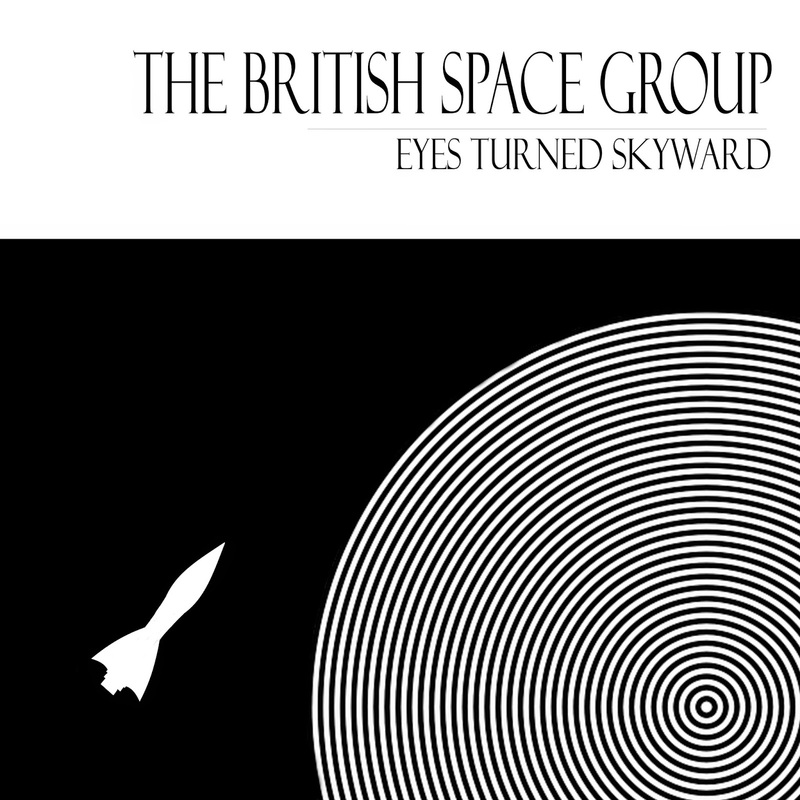 It's a lot more intensely psychedelic experience than 'Eyes Turned Skyward' but after spending the last 8 weeks pretty much trapped indoors thanks to having split my tibia in half that's pretty much how I feel. This one is going to be digital only (unless I change my mind) and for those of you wondering about them, lots of my tunes start off their lives with nonsense words for titles just in the case of 'Pendulum' and now 'Strange Orbits' the titles stay that way. I'm still laid up with my right leg in plaster from toe to hip after the surgery to pin and repair my very broken tibia (I fell down the stairs) and now that the morphine has run out I'm getting increasingly bored of the view from my living room so I've been pottering with stuff. 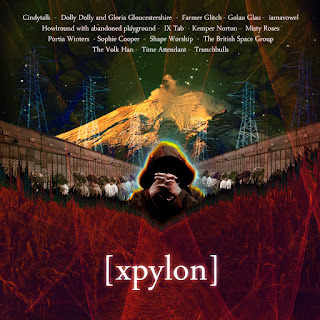 So I've made a video for my track off the XPYLON charity compilation (see previous post). The footage is from an old film called 'Our Mr. Sun' - https://archive.org/details/our_mr_sun - from which I edited a few of the animated segments. 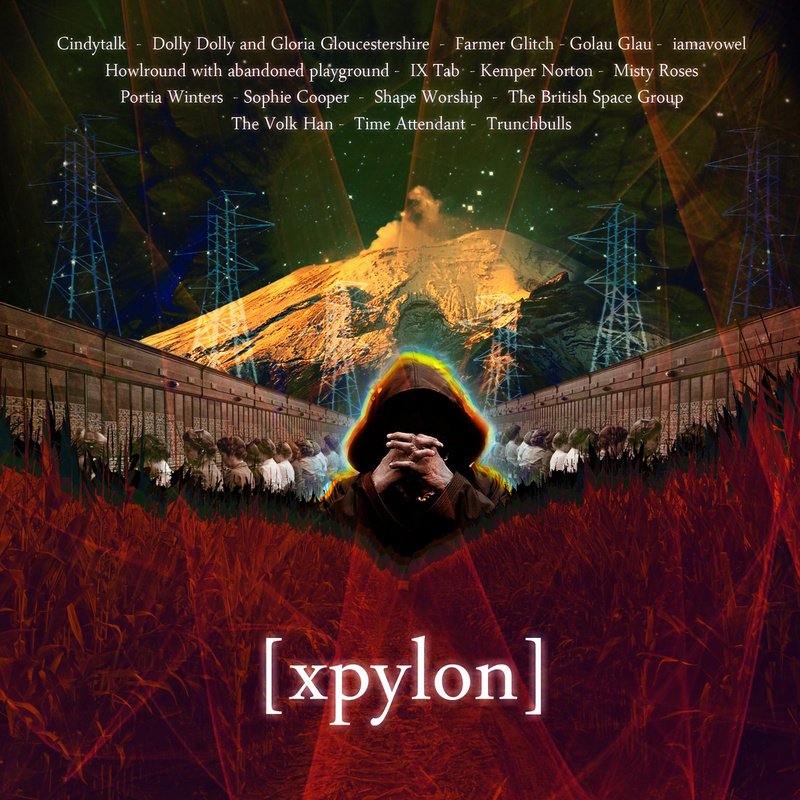 I hope you enjoy it and if you do then please consider chucking some cash at the XPYLON compilation. 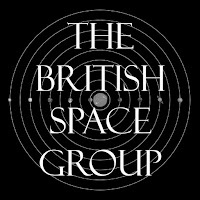 You can grab the album for £7 or individual tracks for a bargain £1 each.